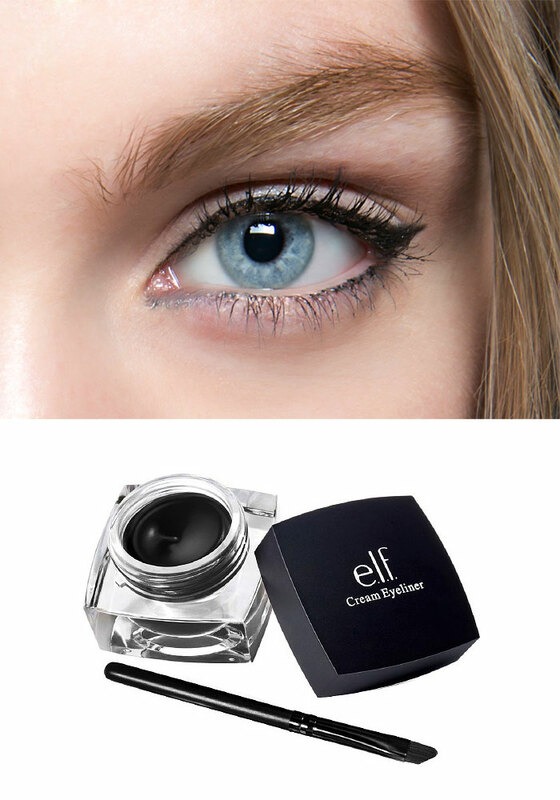 For some, eyeliner can be a bit intimidating (insert flashback of tragic middle school eye-lining attempt with resulting raccoon eyes), but even those terrified of liquid liner can rejoice in fall’s big makeup trends. 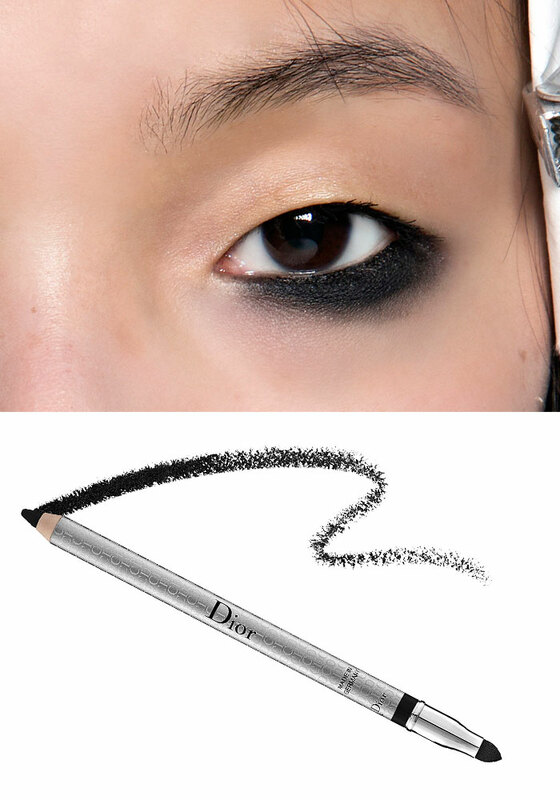 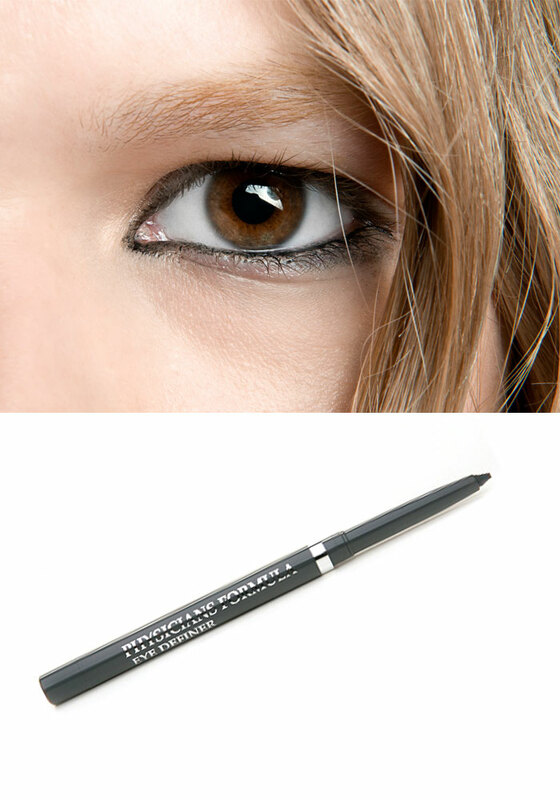 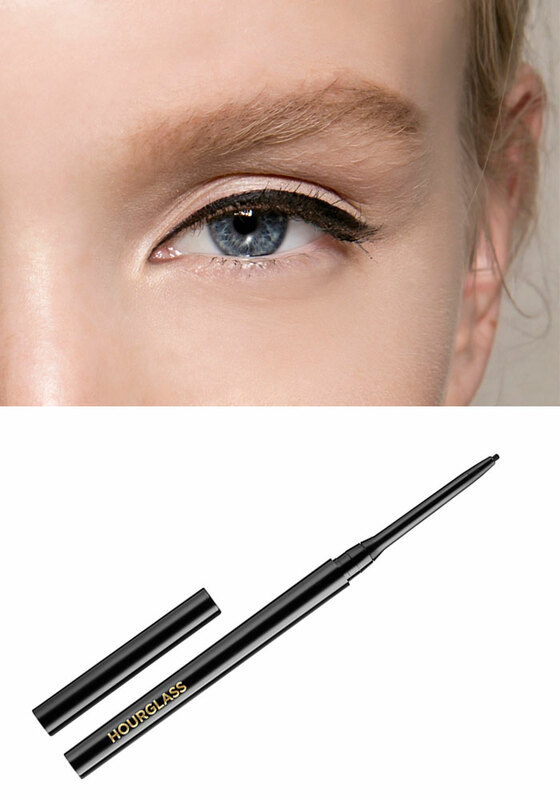 From the ever-popular cat eye to the more daring smudged look, the liner trends we spotted on the Fall 2014 runways were not only wearable, they’re easily doable. 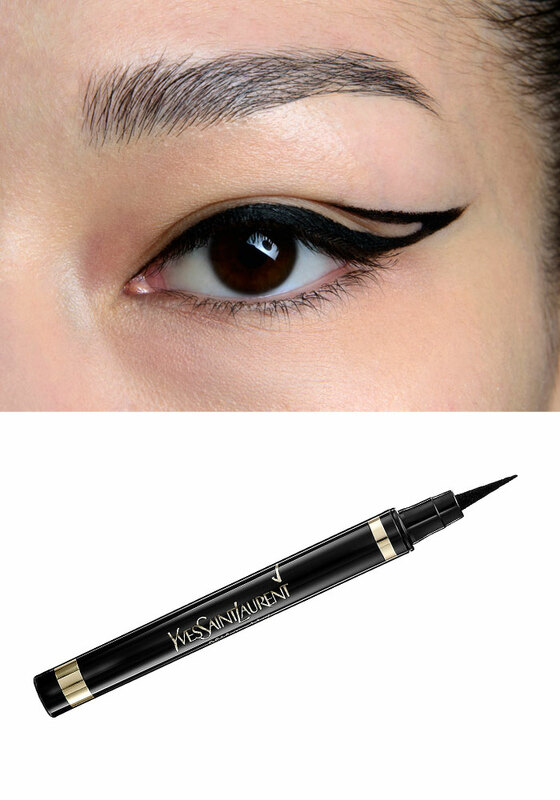 So, whether you want a subtle, thin line or full-on drama, check out our favorites and how you can step up your eyeliner application game.